Our horses are usually young, green and blood. 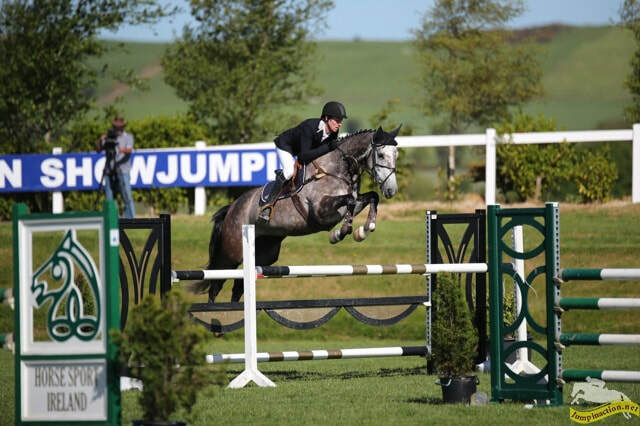 They are professional types, broken and produced by us with top level competition in mind and therefore they usually have little or no experience of being ridden by anyone else. We do not recommend or encourage anyone without the relative experience riding and producing young horses to come try them or purchase from us. All our horses are fully vetted, and have passed! 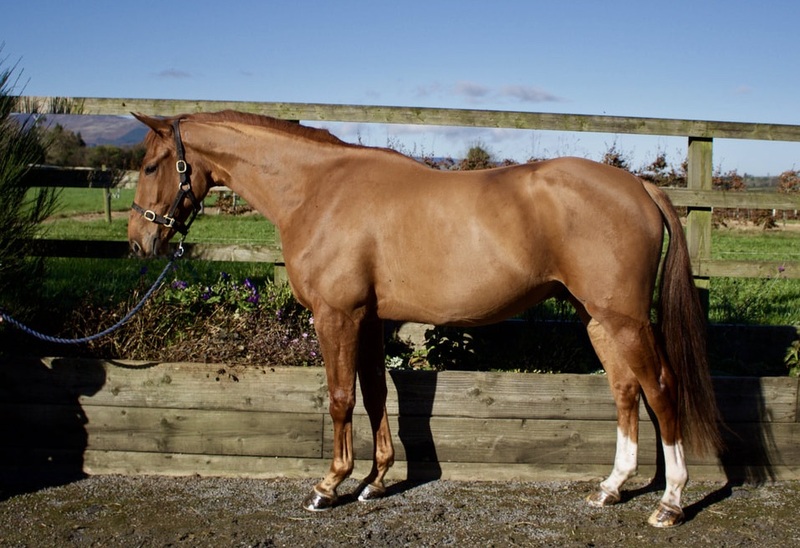 We use the best vets in Ireland including current and past Irish team vets for eventing and showjumping. Those that have X-rays are available on request (not all our unbroken 3 year olds have been done) and all our horses are fully open to re vetting. Unless stated they are also vice free.